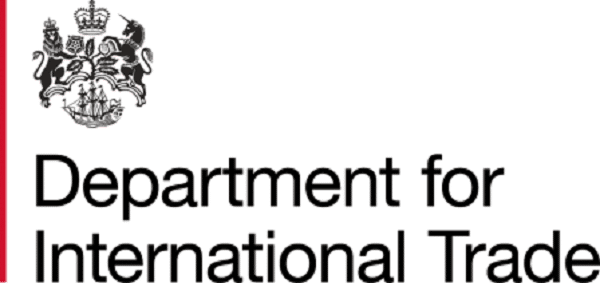 Formally known as UK Trade and Investment (UKTI), they are responsible for promoting British trade across the world and ensuring the UK takes ad-vantage of the huge opportunities open to us. 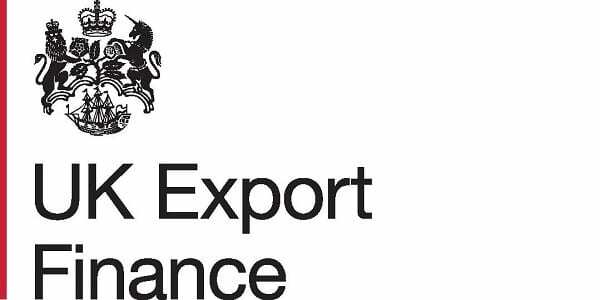 www.great.gov.uk has tailored support and advice for businesses on how to start exporting or increase the amount of goods and services they sell over-seas. 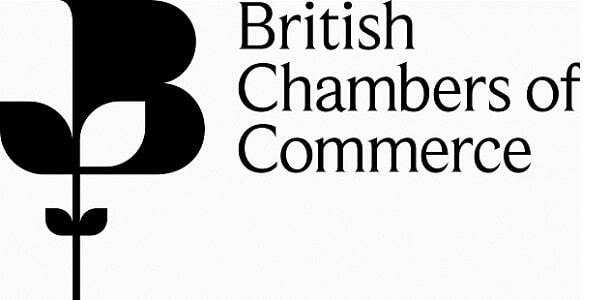 The British Chambers of Commerce (BCC) sits at the heart of a business network that spans the length and breadth of the UK, with links to markets across the world. 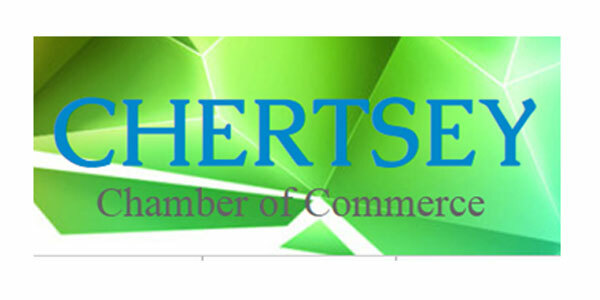 Several town chambers based within the county are affiliated to Surrey Chambers of Commerce, bringing businesses together all across the county. 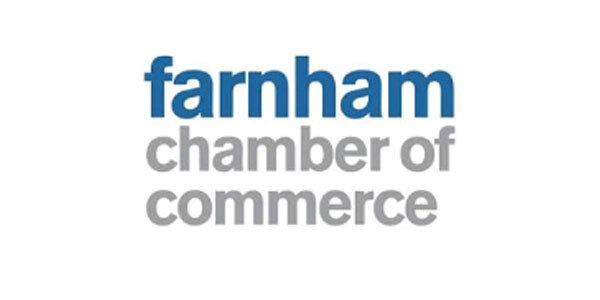 Farnham Chamber of Commerce has been supporting and promoting local businesses since the 1920’s. 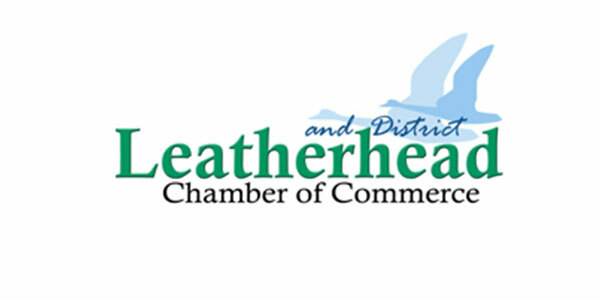 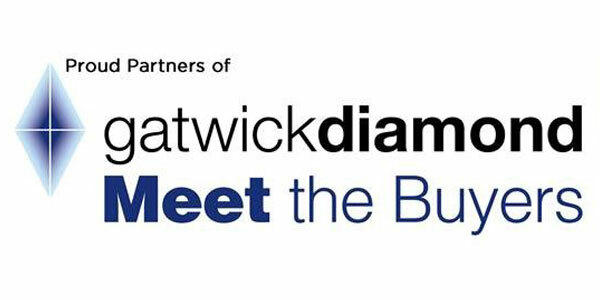 They welcome applications from all businesses located in and around Farnham. 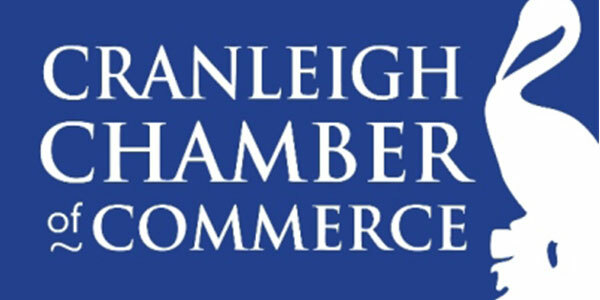 Our mission is to ensure that no viable UK export fails for lack of finance or insurance, while operating at no net cost to the taxpayer. 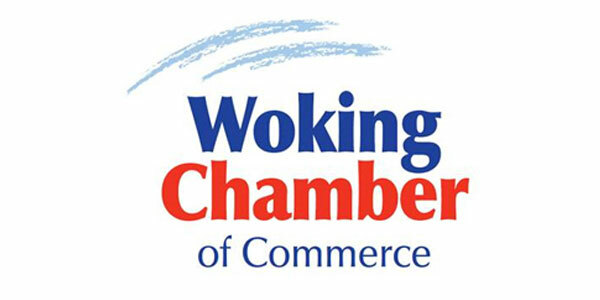 Since 2007, Woking Works has evolved from a simple business directory, to a concept that links Woking Borough Council’s Business Liaison Team with a spectrum of local businesses, organisations and independent advisors. 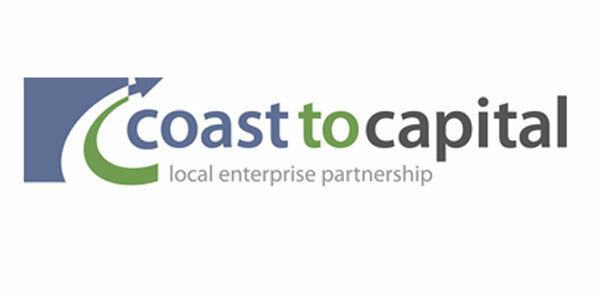 Local enterprise partnerships are partnerships between local authorities and businesses. 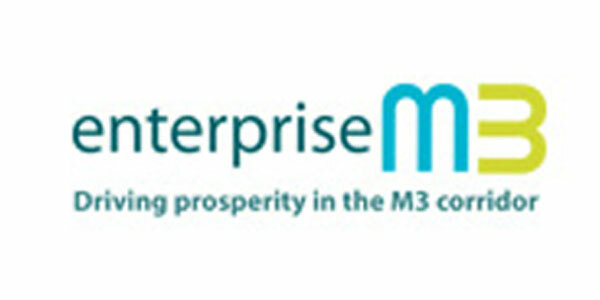 They decide what the priorities should be for investment in roads, buildings, facilities and skills in the area.